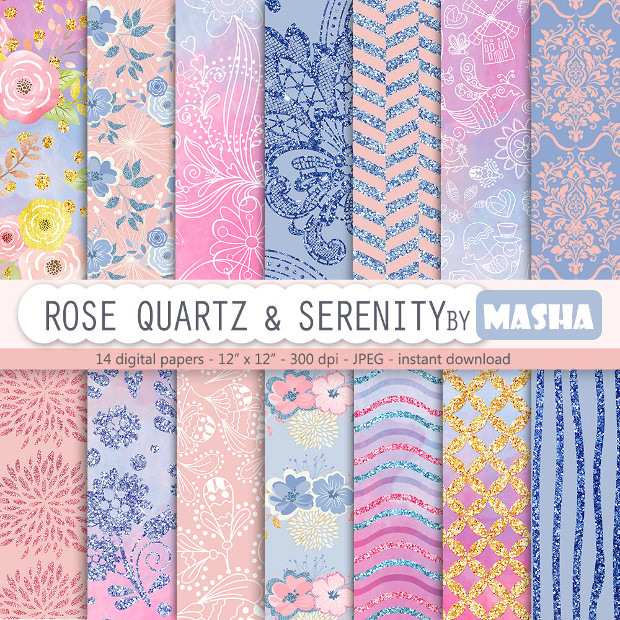 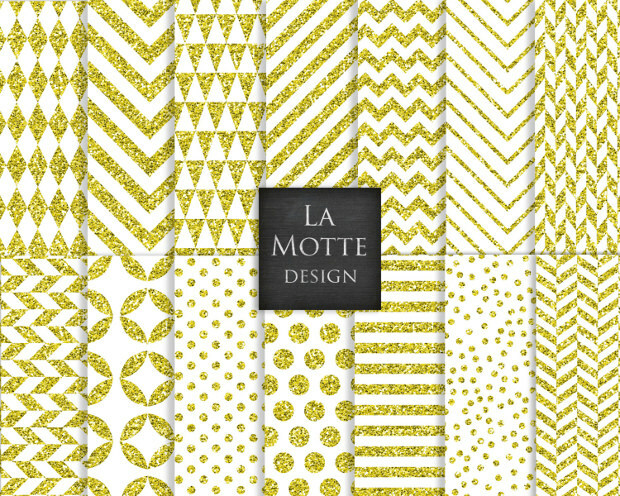 The positive impact that a dazzling background can create on your project is just great. 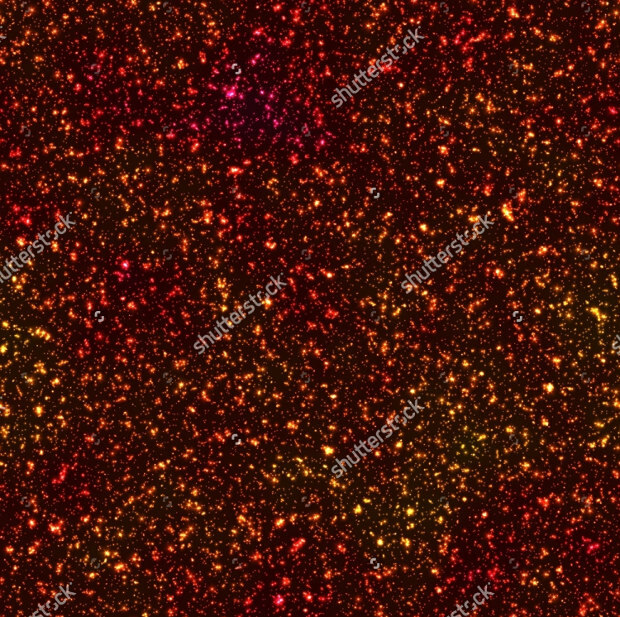 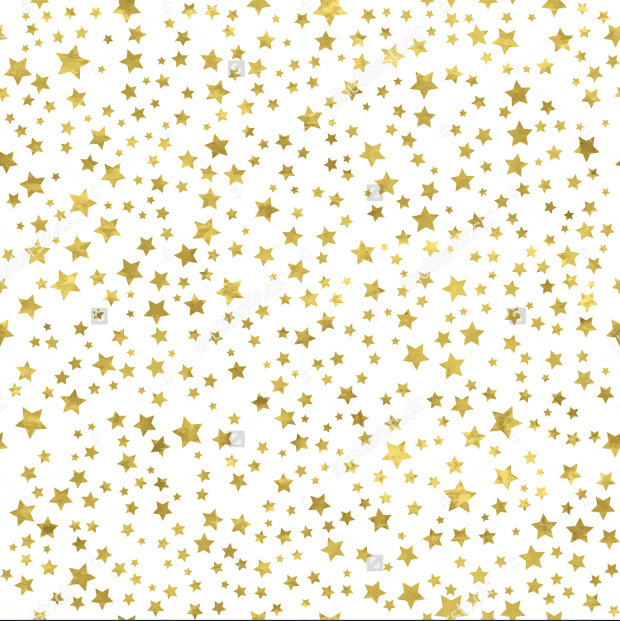 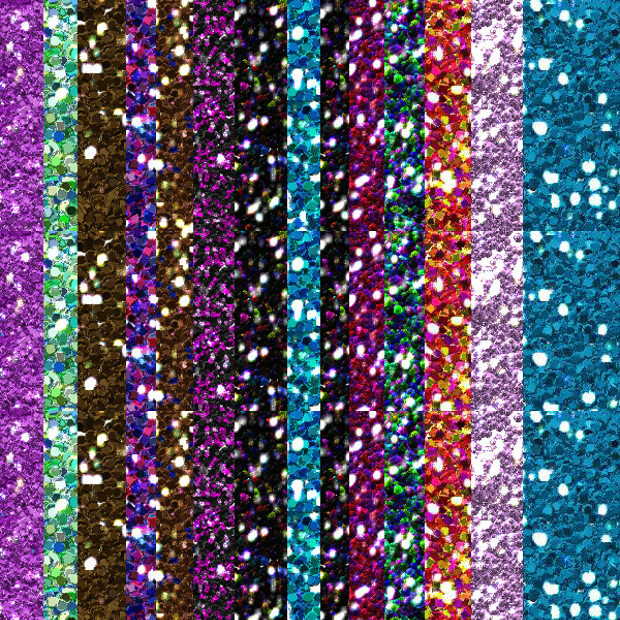 Glitter patterns are especially good for use as backgrounds on websites dealing with cosmetics or makeup. 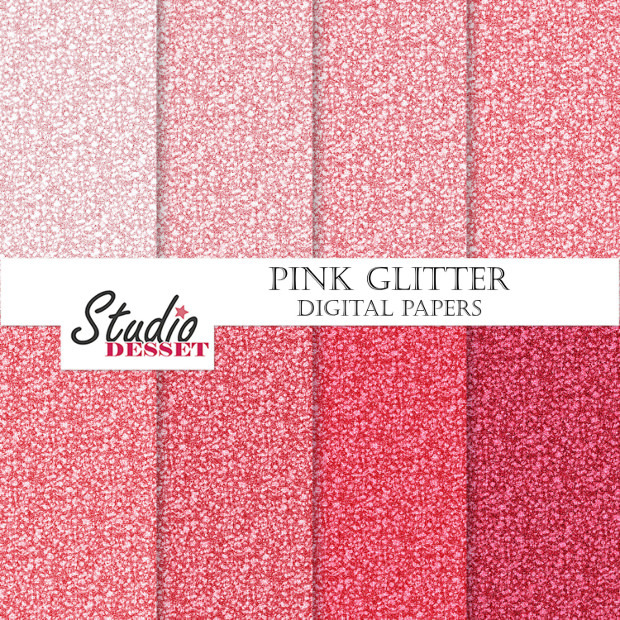 The allure of a catalogue or brochure portraying gorgeous nail paint or cosmetic products of your brand could look spectacularly catchy. 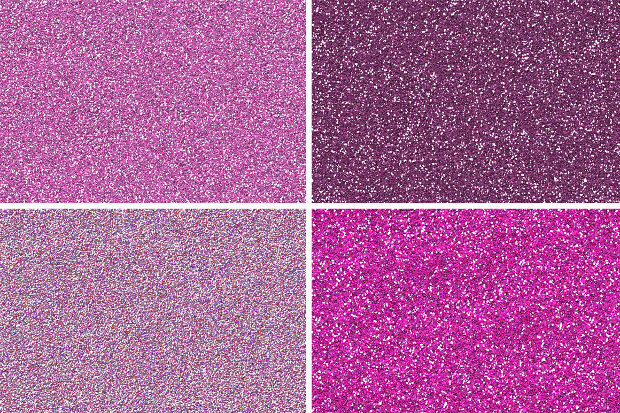 Glitter patterns come in a wide range of styles and textures. 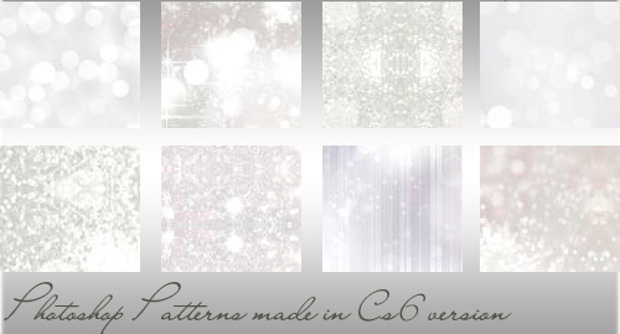 Polka dots and line stripes designs look quite attractive. 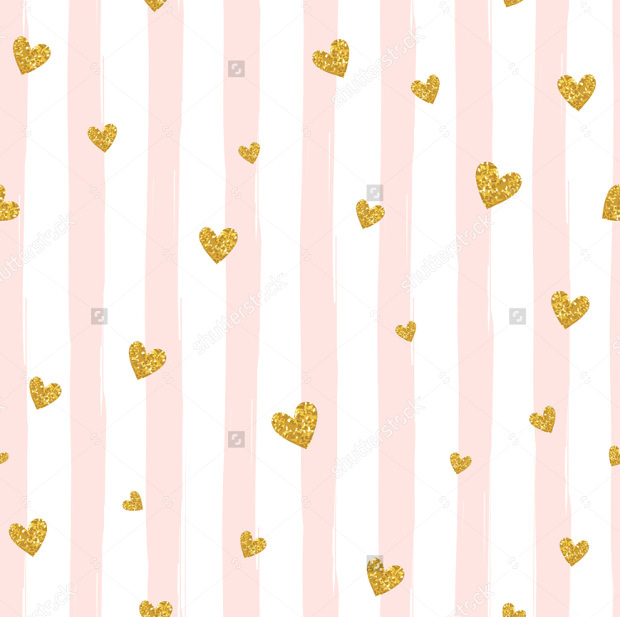 Designs with heart shape glitters are ideal for use as layouts for love-themed projects such as love songs, dating sites, love quotes, etc. 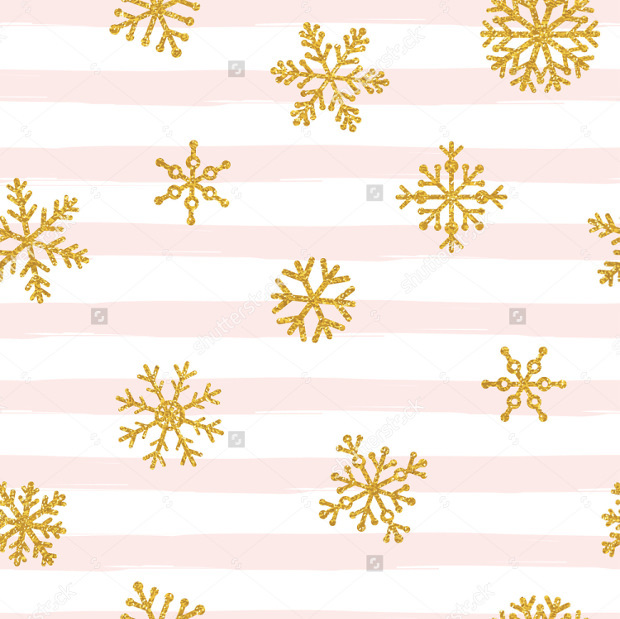 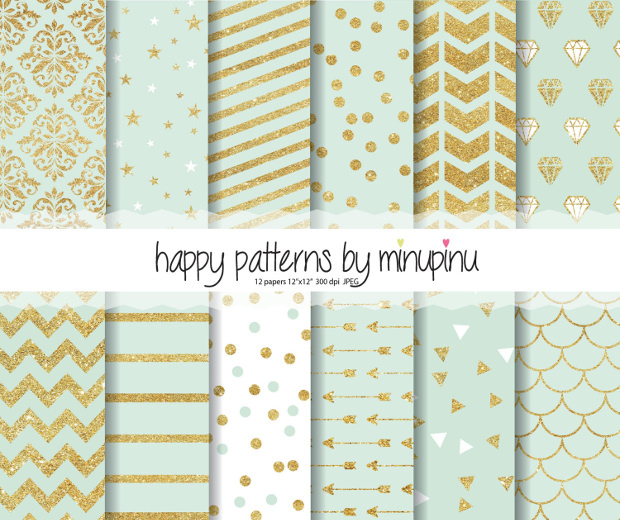 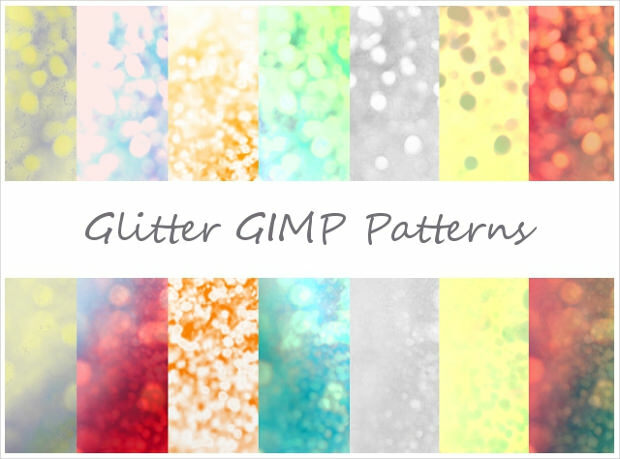 Glitter patterns featuring stripes of assorted colours on the website background could be perfect for paint or colour manufacturing company. 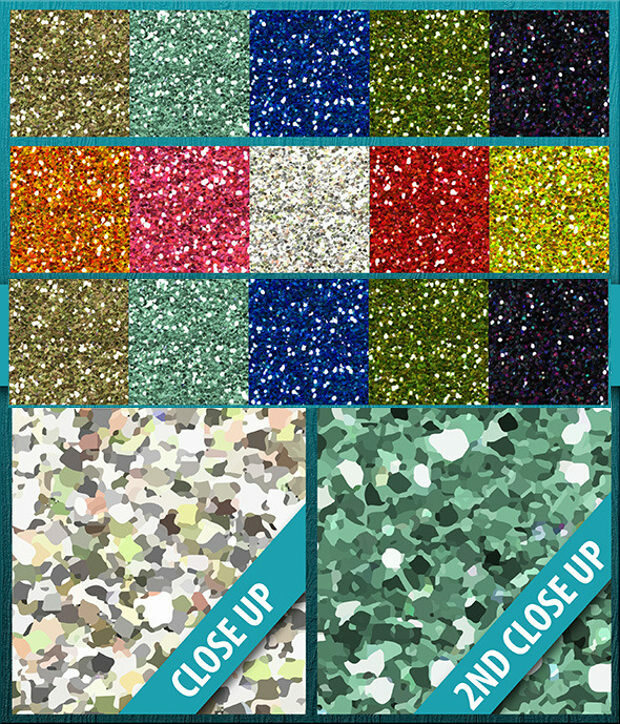 The sparkle that such glitter designs have could be all that you need to captivate you target audience quite easily. 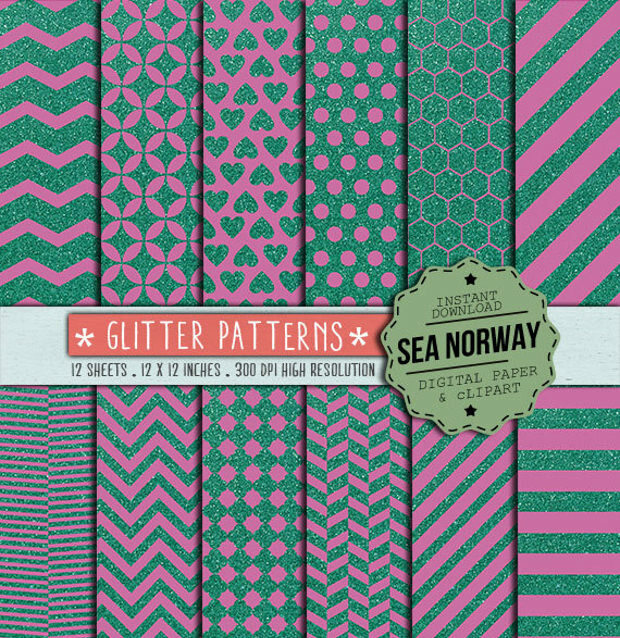 Kids find fascination in vibrant colours including pink, red, blue, etc. 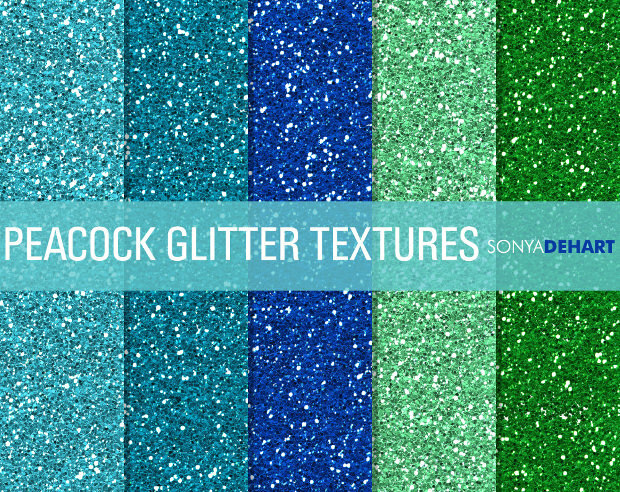 Therefore, if your project is targeting kids, brightly coloured glitter patterns will be just perfect for you. 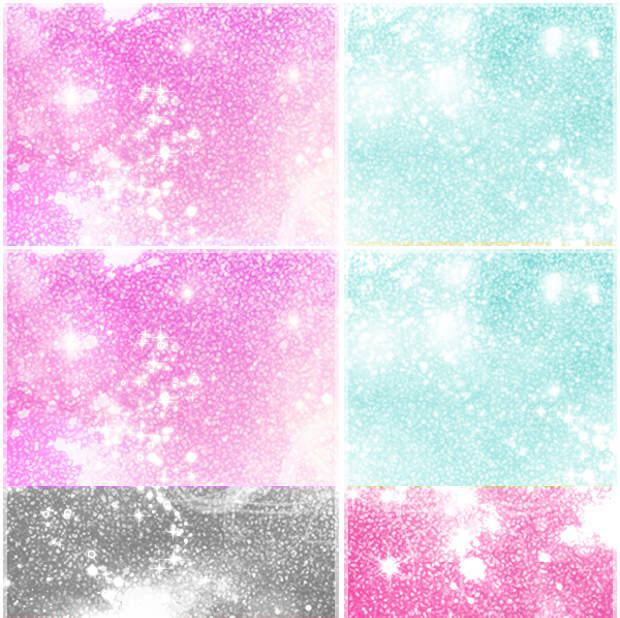 A pink glitter pattern would especially be captivating to girls. 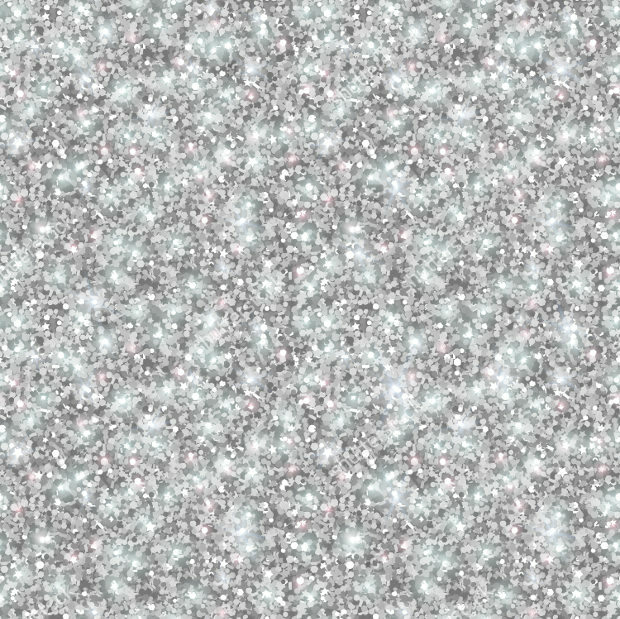 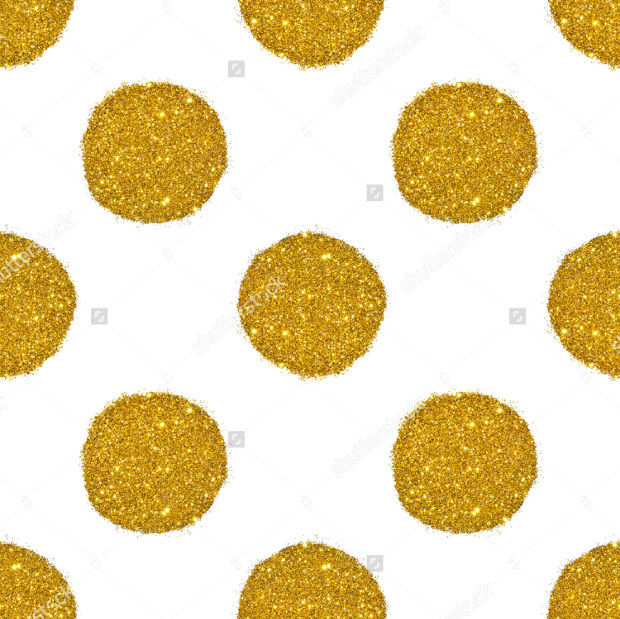 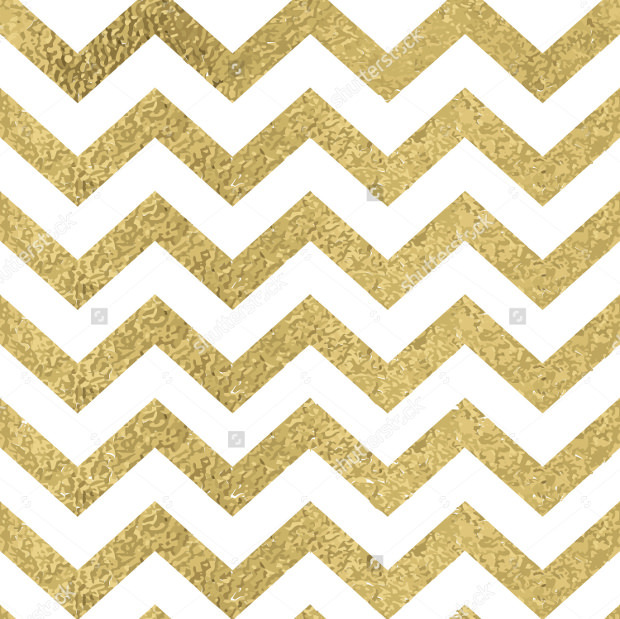 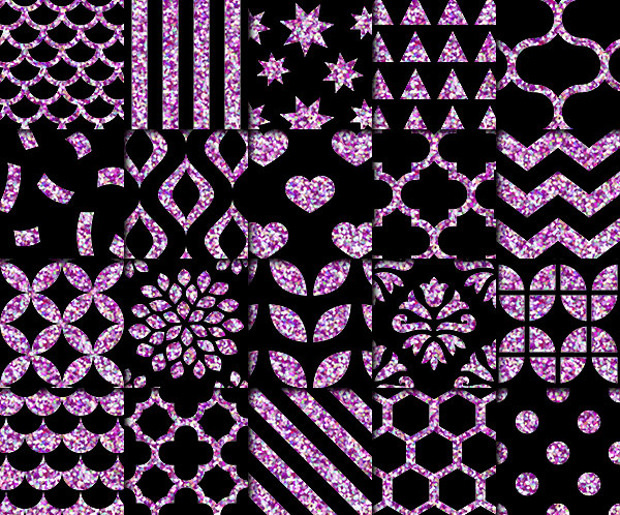 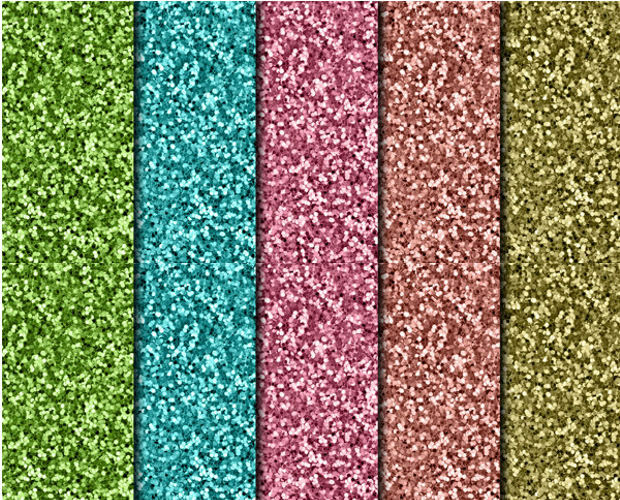 On the other hand, plain glitter patterns could be great for websites or projects related to fashion, entertainment, etc. 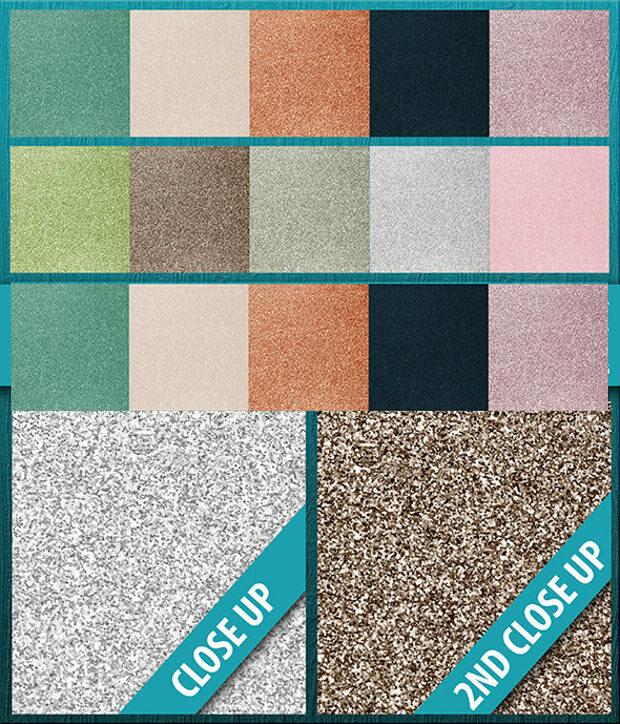 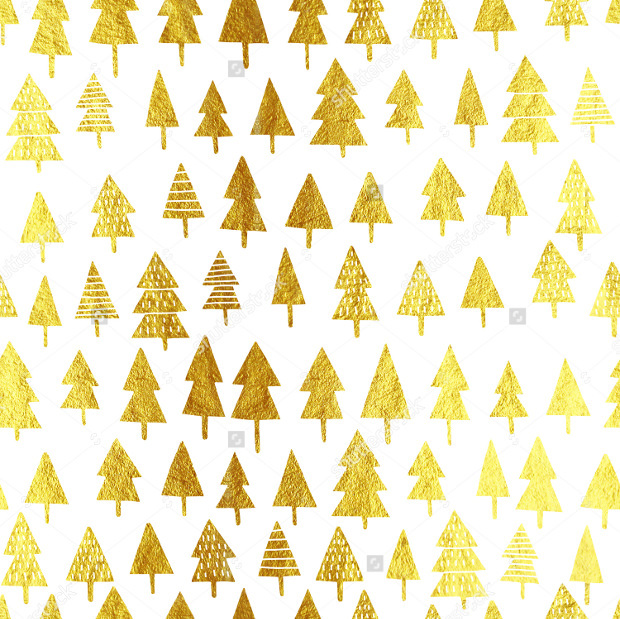 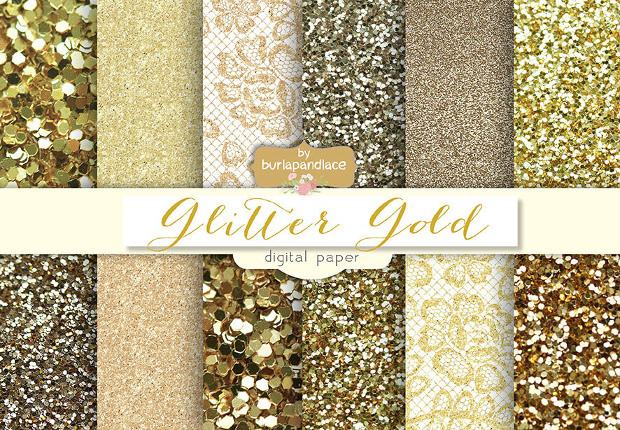 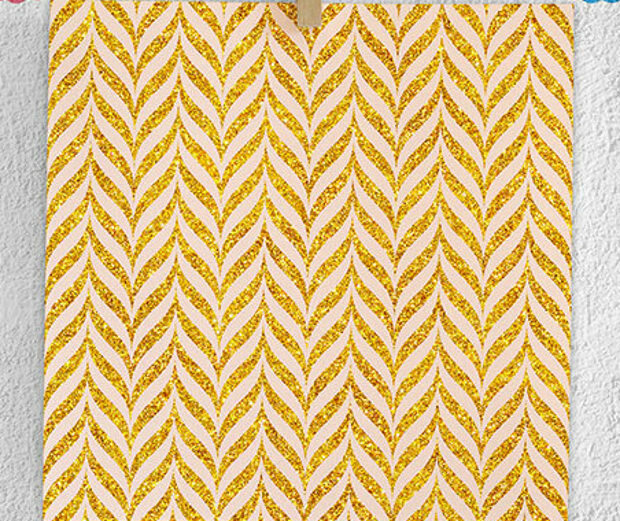 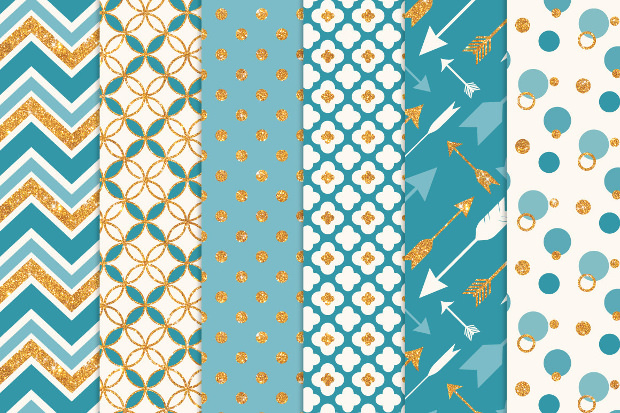 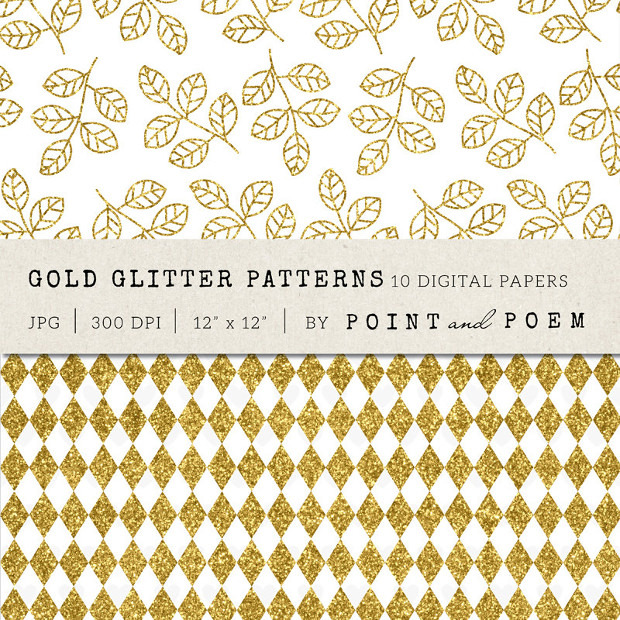 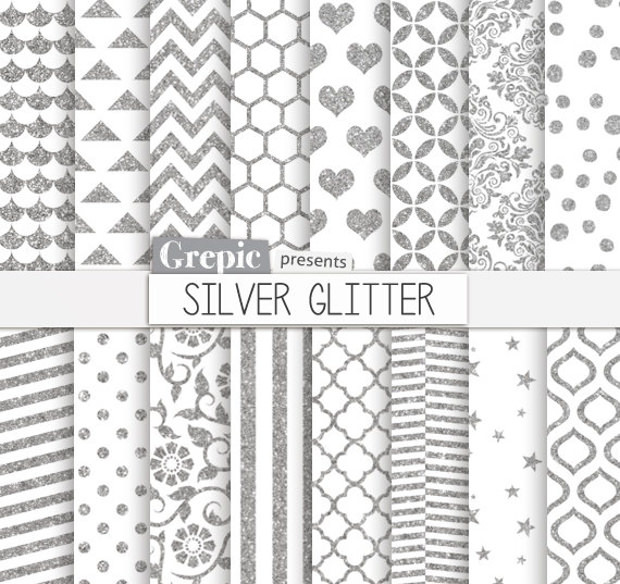 Whether you’d like to give your project a classic or modish touch, all that you need is the right glitter pattern.